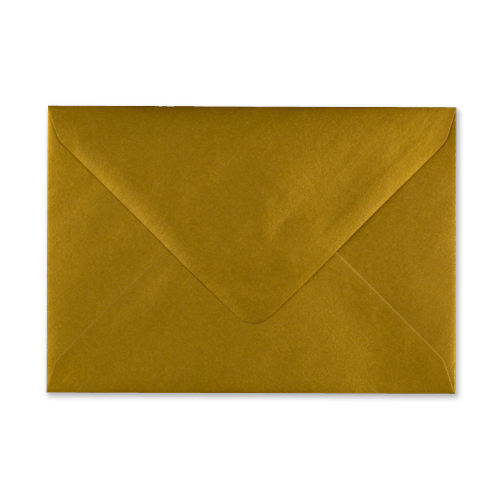 These high quality 100gsm 133 x 184mm gold envelopes are a UK manufactured product, popular all year round with limitless uses. 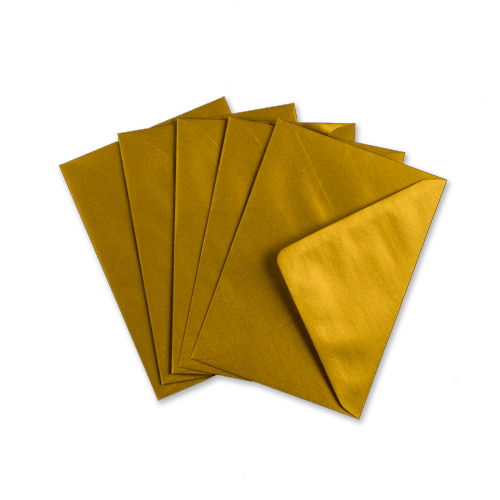 This is a traditional sized 5 x 7 gold envelope that is perfect for use for presenting awards, Christmas cards and greetings cards. 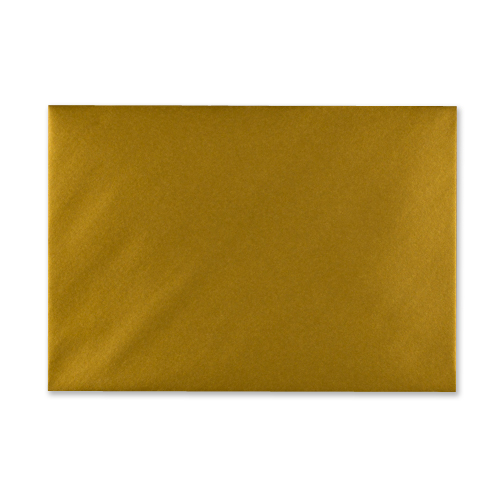 I bought these envelopes for my wedding to match the gold foil on the invitations. 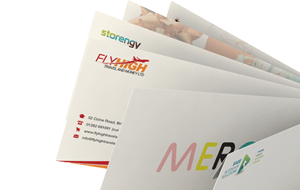 I couldn't find any in the right size in a good colour anywhere else, this colour is really nice, and the envelopes are a good quality. 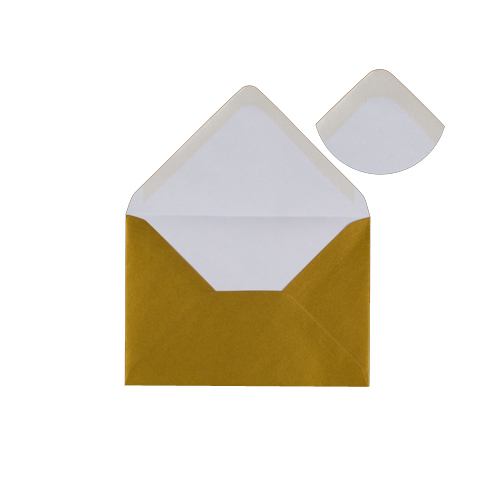 The service was excellent and delivery was really quick. I'd really recommend the product and the website. 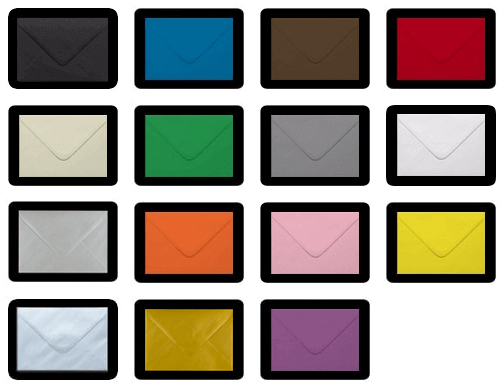 I spent a while trying to find a good pen to write on them, if you want to write directly onto the envelope I recommend the Uni-ball Posca marker in ultra fine, it works really well.